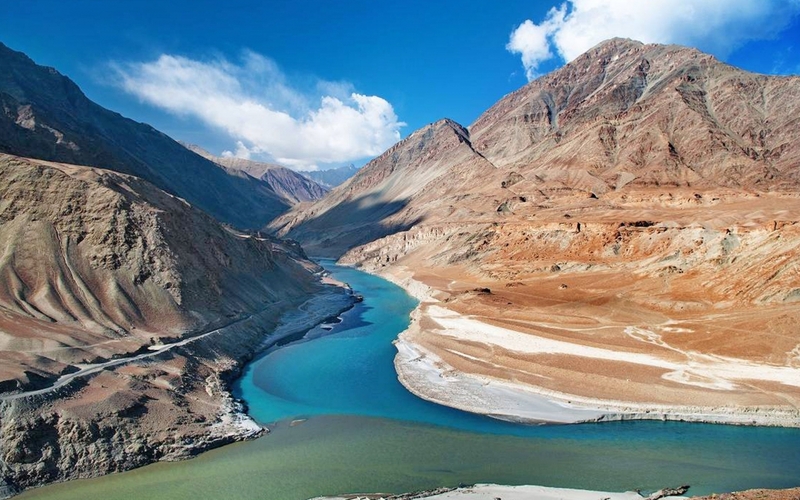 1.LEH LADAKH- Located in the Himalayas, Leh / Ladakh is a scenic splendor. This trans-Himalayan district is located about 44,000 kms above sea level, Leh Ladakh has tourists coming from all over the world every year. The humble monasteries, the Leh palace, the Ladakh festivals and, of course, the beautiful and picturesque Pangong lake are some of the places you can visit. The best time to visit Leh Ladakh is from May to November. 2. 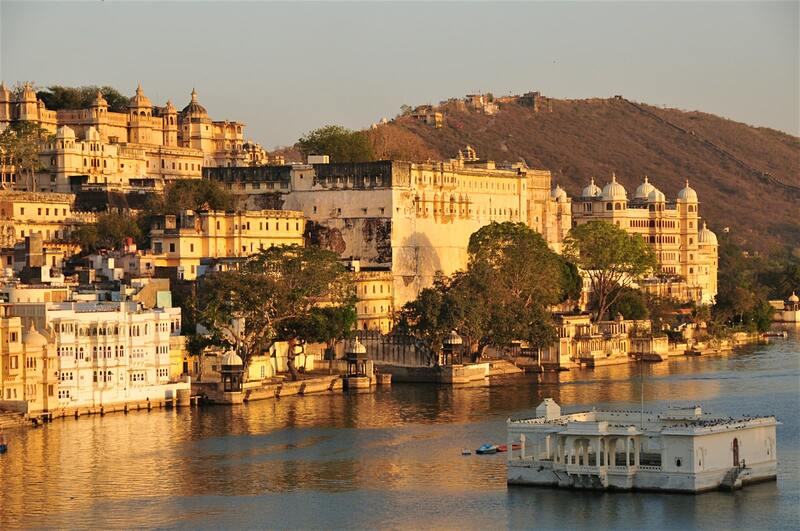 UDAIPUR, RAJASTHAN- Udaipur in Rajasthan is known as the 'Venice of the East'. 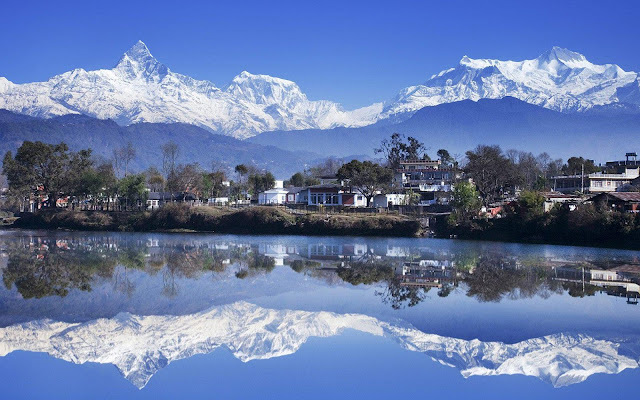 It is located in the context of the Aravalli hills and houses some of the most beautiful lakes in India. The famous palaces include the magical Lake Palace and the City Palace, endowed with fabulous paintings and extensive patios. 3. AGRA- Agra is located on the banks of the Yamuna. The Taj Mahal of Agra is one of the Seven Wonders of the World. Finished in marble, it is perhaps the most beautiful example of architecture in the world. 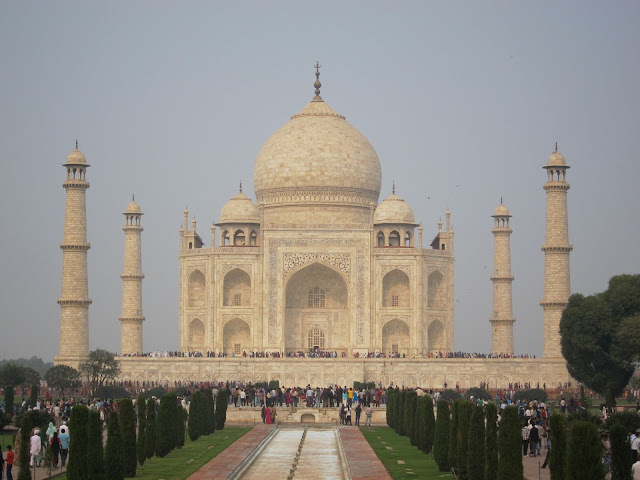 Besides the Taj, Agra also has places like the Agra Fort, Fatehpur Sikri, Sikandra, which deserve a visit. 4. 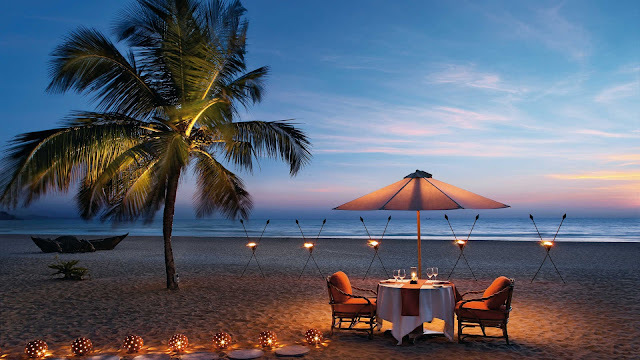 GOA- Indian culture mixed with the Portuguese influence inherited from an influence of 500 years ago has made Goa the multifaceted and multidimensional place it is today. Its pristine beaches have made Goa an important tourist destination in India. Apart from this, the ancient colonial churches, mosques, and temples also attract tourists from all over the world. 5. CAVES OF AJANTA ELLORA- Artfully built a few centuries ago in the 2nd century BC, the Ajanta Ellora caves have an extraordinary attraction for them. It is nested in the powerful Sahajadri mountain range, these caves have also protected monks of different religions. The paintings of the Ajanta caves and the Ellora sculptures are simply fascinating and continue to attract tourists to this day. These caves are the pride of Maharashtra and India and a visit to these caves induces a sense of self-discovery. 6. VARANASI- Varanasi or Banaras is one of the oldest living cities in the world and can be known as the center of Hindu mythology. It is located on the banks of the Ganges in Uttar Pradesh, it is one of the seven most sacred places in India and is said to be the abode of Lord Shiva. It is believed that three nights of fasting in Varanasi can reap rewards from many thousands of lives of asceticism. It is worth visiting the temples and Ghats of Varanasi. 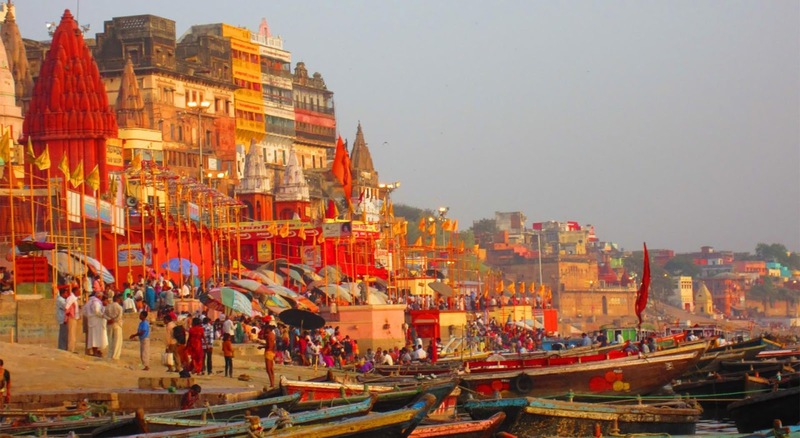 Varanasi is famous for its Banarasi Saris, Carpets and the famous Banarasi Paan. 7. 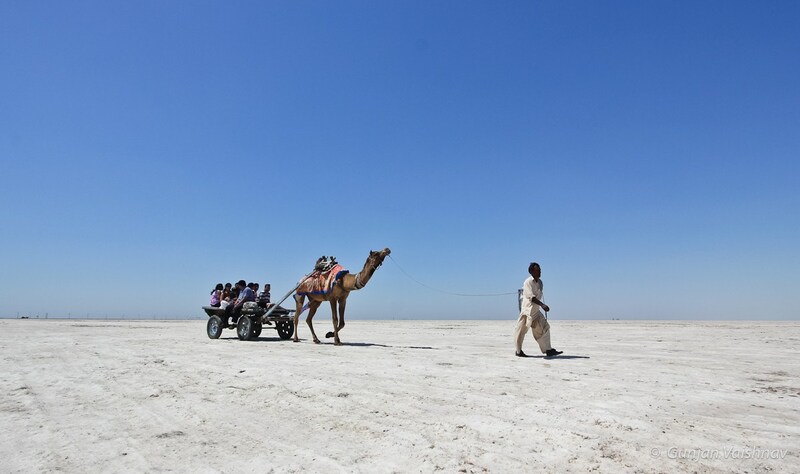 KUTCH OF GUJARAT- The region of Kutch in Gujarat is known as the "Wild West of India". Most of Kutch is characterized by its wetlands known as 'Great Rann of Kutch' (famous for its salt desert). The crafts of this region are famous all over the world. A visit to the shipyards along the Rukmavati River in this port city of India or a visit to the Vijay Vilas Palace is a pure experience. The 'Rannotsav' is another colorful and rich experience of tradition, craftsmanship, and music. 8. 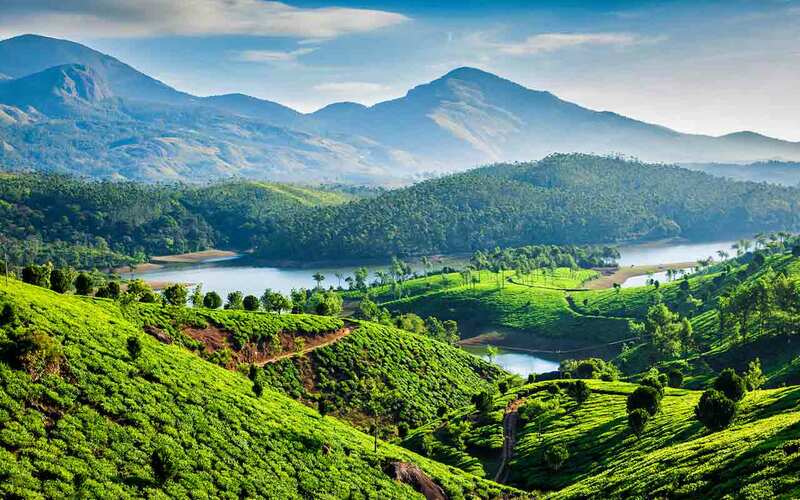 KERALA (The Backwaters)-: Kerala, located on the Malabar coast, was named as one of the 'Ten Paradises of the world' by National Geographic Traveler. 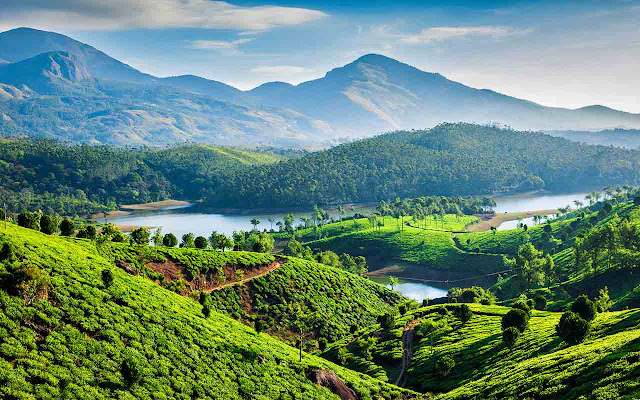 The Backwaters is a chain of brackish lagoons and lakes parallel to the coast of the Arabian Sea. A wide range of cruise options is available for anyone who is willing to enter a field boat and navigate the maze of canals here. The cuisine of Kerala is also a delicacy for many. 9. 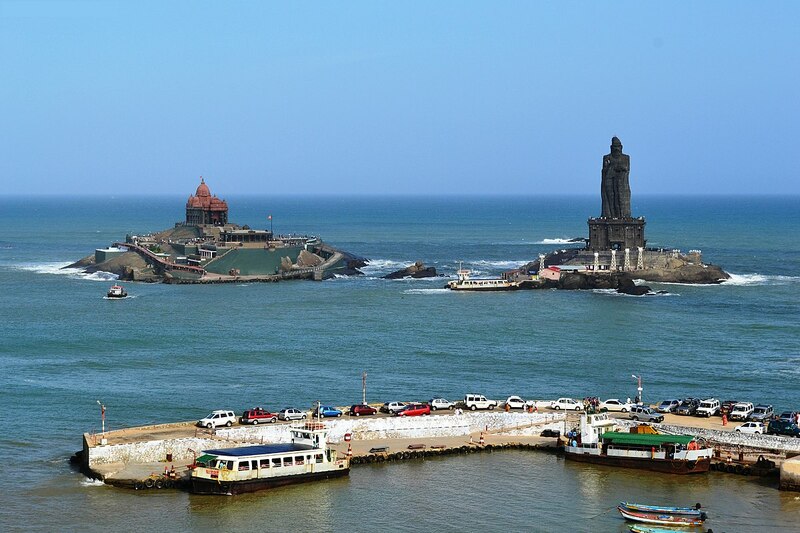 KANYAKUMARI-: Surrounded by the majestic hills and plains bordered by the shores of the sea, amid coconut trees and rice fields, and intertwined with churches and temples, stands the serene district of Kanyakumari. The Kanyakumari fountain, the Mahatma Gandhi memorial, the Vivekananda Memorial, the Thiruvalluvar statue are some of the places to visit here in Kanyakumari. 10. KASHMIR-: Kashmir was once known as Heaven on Earth and is said to be one of the most beautiful places in the world. It is the house of the famous Dal lake. Shalimar Bagh, Pehelgam, Sonamarg, Yusmarg are some of the picturesque places that can be visited in Kashmir. A walk in the Shikara on Dal Lake is a fascinating experience. The most adventurous minds can also enjoy skiing, mountain biking, rafting, trekking, paragliding, etc.